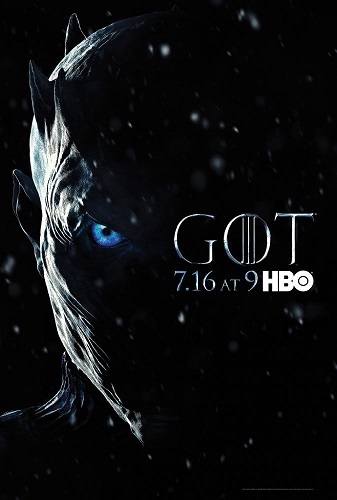 Beyond the Wall – Jon and his team go beyond the wall to capture a wight. Daenerys has to make a tough decision. 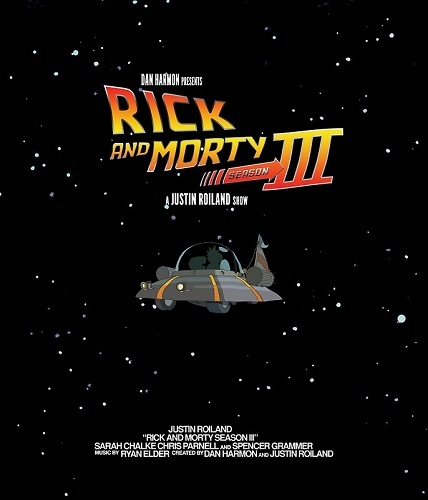 The Whirly Dirly Conspiracy – Rick and Jerry go on an adventure. 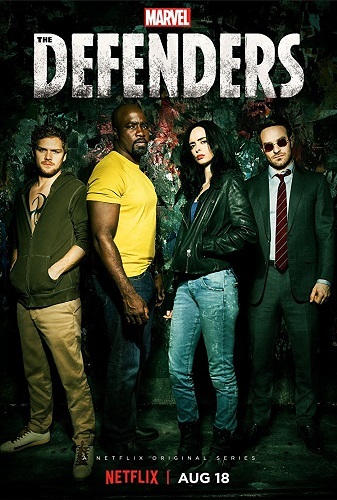 The Defenders – Daredevil, Jessica Jones, Luke Cage, and Iron Fist team up to fight crime in New York City.